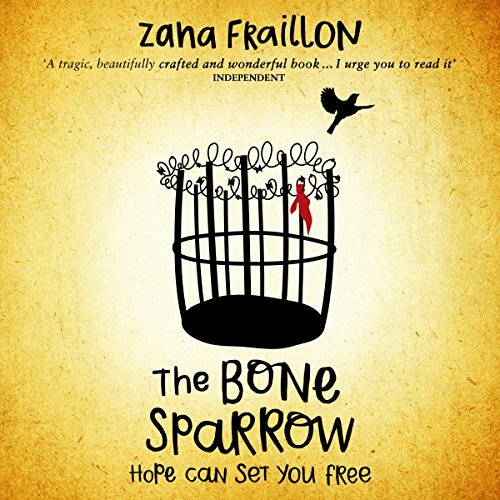 Showing results by author "Zana Fraillon"
Subhi's imagination is as big as the ocean and wide as the sky, but his world is much smaller: he's spent his whole life in an immigration detention centre. 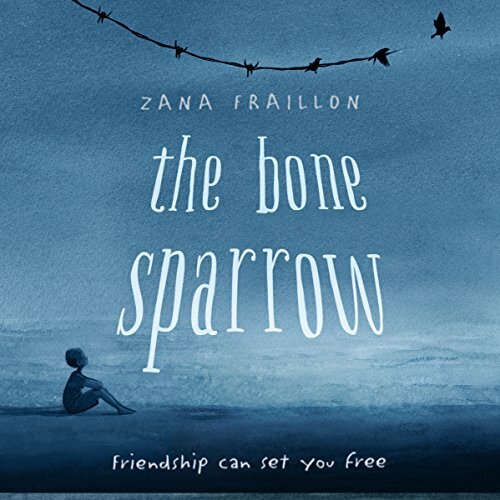 The Bone Sparrow is a powerful, heartbreaking, sometimes funny and ultimately uplifting hymn to freedom and love. Sometimes, at night, the dirt outside turns into a beautiful ocean. As red as the sun and as deep as the sky. I lie in my bed, Queeny's feet pushing up against my cheek, and listen to the waves lapping at the tent.